In the name of the Father, the Son and the Holy Spirit, one God Amen! In the words of our Lord and Savior Jesus Christ ” Peace be unto you”. Welcome to Tewahedo Today. 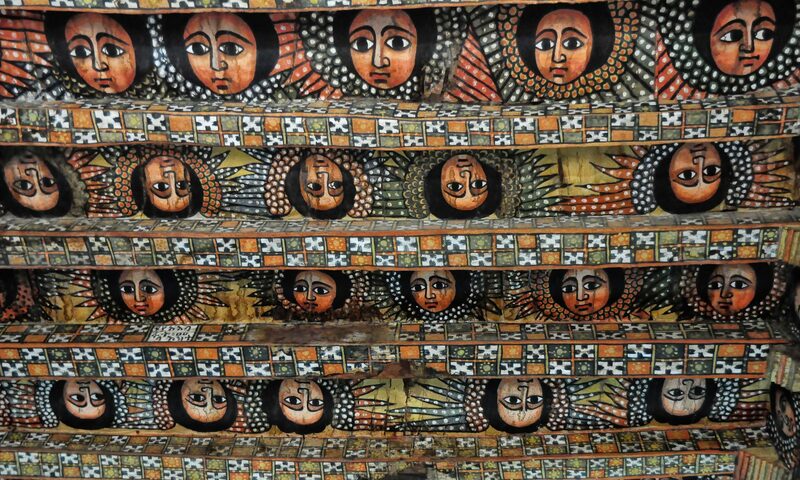 This blog will be a hub for all information related to Ethiopian Orthodox Tewahido Church (EOTC). Everything is covered from current events of the church, theological questions of the modern world and the historical and cultural diversity of Ethiopia.